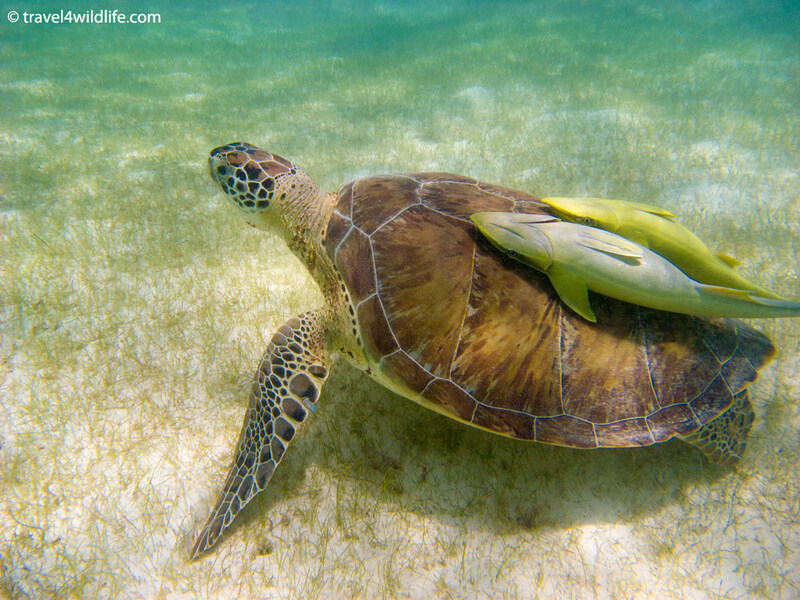 A Green Sea Turtle paddles her long flippers, propelling herself up to the surface of the sea. With an explosive burst of air through her nostrils, she notices that the sun has finally set. Tonight is the night. Having traveled hundreds of miles across open ocean, she has found her way back to the very beach upon which she was born twenty five years earlier. She has finally returned to lay her own eggs. 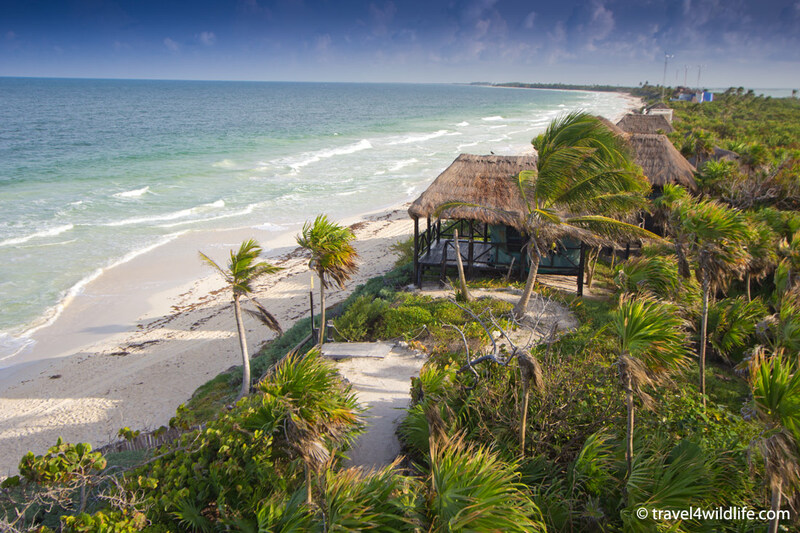 It is the Yucatan Peninsula of Mexico, just south of Tulum, but of course she knows nothing of these human names. 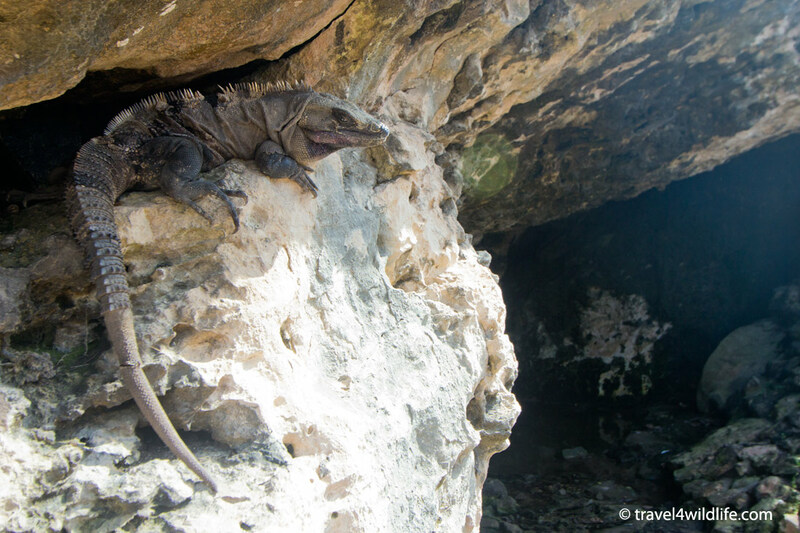 Her ancestors were nesting here long before humans existed. She heads toward the shallow water and raises her head. Instead of the deep black silhouette of trees and land, there are brilliant lights, brighter than the stars and moon. An alarm bell sounds in her gut; she cannot lay here. Turning back to the sea, she travels south for ten minutes. Once again her head breaks the surface. Here the forested dune is dark and safe and inviting. She dives and heads purposefully to shore. As her flippers touch sand, the crashing waves pound against her three-foot marbled carapace, but she is undaunted. 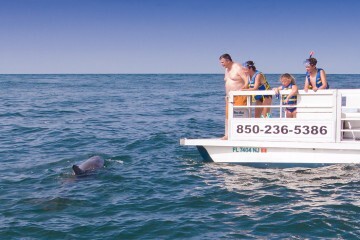 She crawls forward, lunging a mere five inches at a time, dragging her three hundred pounds of weight across the sand, flipper over flipper. Every day of her life she swam as gracefully as a bird flying through the wind, but today gravity works against her. Yet she awkwardly trudges on toward her goal. She bumps into something hard, a log, and veers right. Then she has found it, the base of the dune. She looks up at the stars, and back at the brightly glowing sea, then ahead at the strange dark shapes that loom above her. Yes, this is the place. She begins to throw sand behind her with her powerful front flippers, tossing it high into the air. She works patiently until she’s made a large depression. Now, using her smaller and more squarish back flippers, she digs a deep cavity straight down into the sand. After nearly twenty minutes of labor, the nest is ready and she begins to deposit her eggs. Like soft, leathery ping pong balls, they begin to drop one by one into the hole. Ten… twenty… fifty… one hundred… one hundred and fifty three eggs. She covers them carefully with sand and as quickly as she came, she hauls herself back toward the pounding waves. The water covers her once again and she glides away. 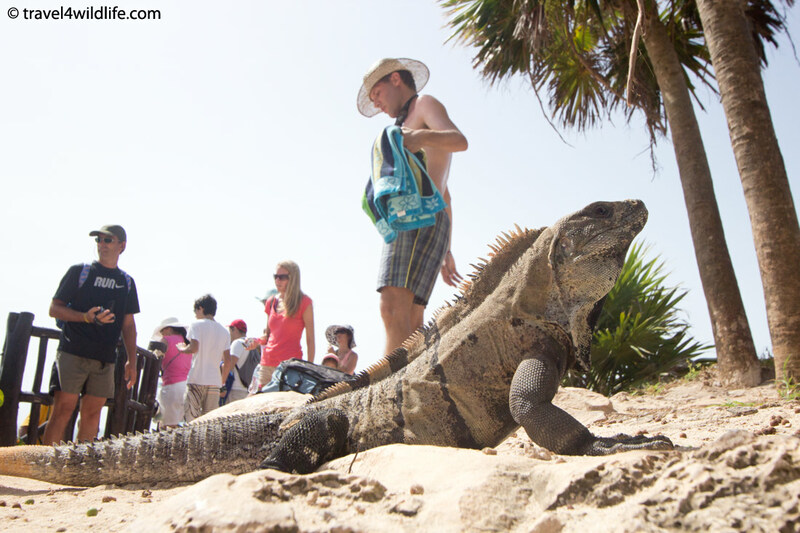 Behind her, a precious cargo of endangered creatures lies safe beneath the sand. In two months they will be miniature versions of her, wriggling their way to the surface and then making their first dash to the sea. But for now they wait beneath the cool dark sand at the base of the dune. Above, the sky begins to brighten and the strange dark shapes atop the dune begin to take form. 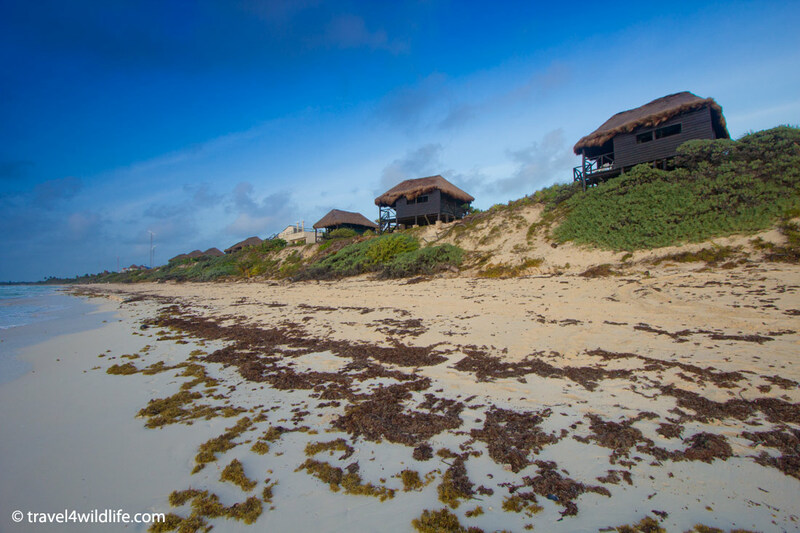 They are large green canvas tents nestled on raised wooden platforms with thatched roofs. My eyes are still closed and I hear the roaring wind and the snapping of the canvas walls. The air is full of sound and warm humid air clings to my skin. I crack open my crusty eyes to find a red glow creeping through the mesh window. Instinct compels me to drag my sandy feet out from under the sheets and to make my way to the beach. “I’m going for a walk”, I whisper into Cristina’s ear. She merely grunts in response so I sneak out and quietly zip the door behind me. 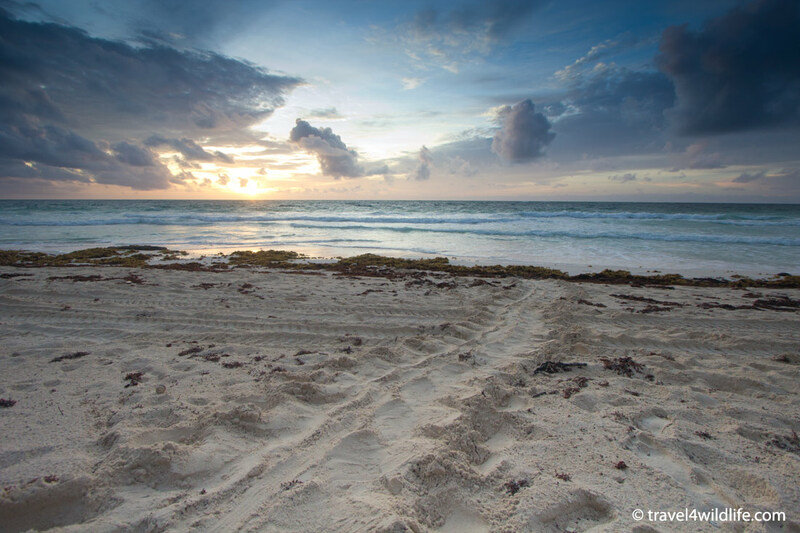 Barefoot and still in my pajamas, I make my way down the sandy trail that weaves through the dune forest here on this peninsula in the Sian Ka’an Biosphere Reserve, a UNESCO World Heritage Site. I emerge next to the main building where the reception and restaurant reside. I briefly consider climbing up to the observation deck to view the stunning colors of sunrise. But I am too excited to linger. 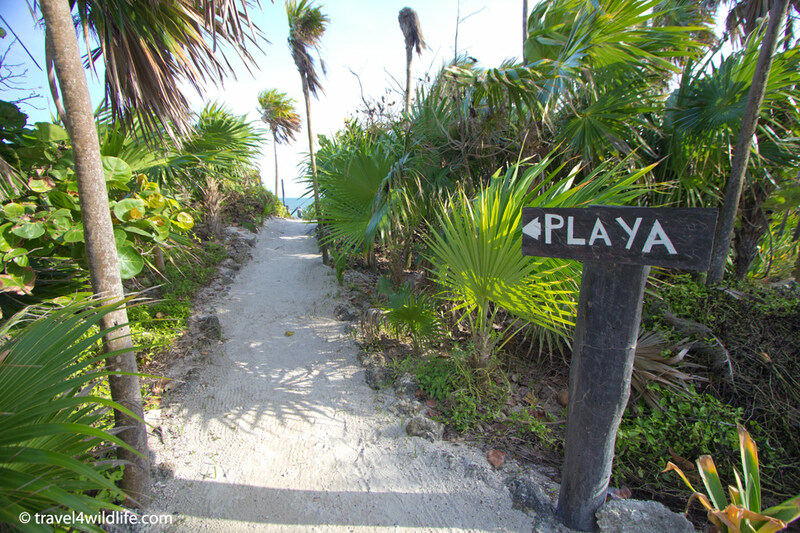 A brown arrow labeled PLAYA (beach) points me toward a steep staircase down the dune. Here the blasting winds and salty air greet me roughly and the rolling Atlantic beckons me forward. I am the only human around, the first human to lay eyes on the strange markings in the sand before me. 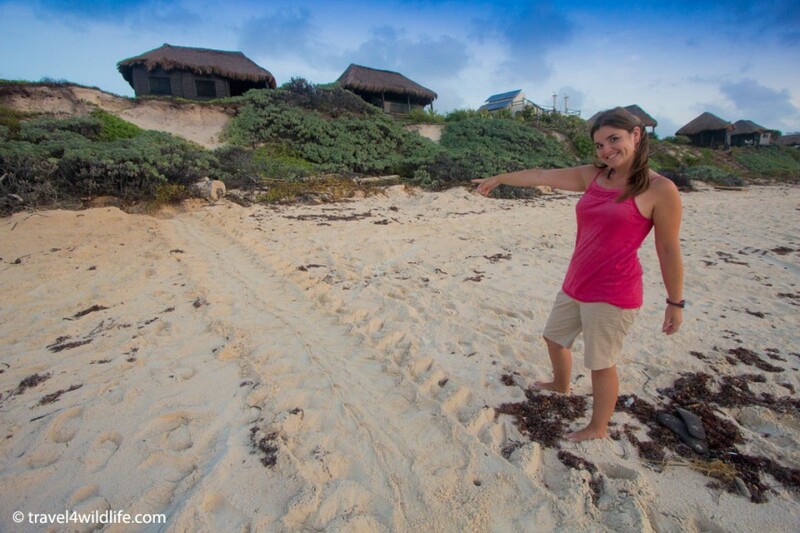 A sea turtle has crawled out of the ocean, right here beneath our hut, to lay her eggs under the moonlight. My pulse races. I eagerly follow the track, starting from the sea and up to the dune. Here is the great depression. There is the shower of sand flung ten feet back by her mighty flippers. And here, under this little dimple, must be the deep cavity filled with eggs. It is a miracle. With great relish, I follow her track back out to sea where she returned in a slightly different direction. I follow her track back out to sea. 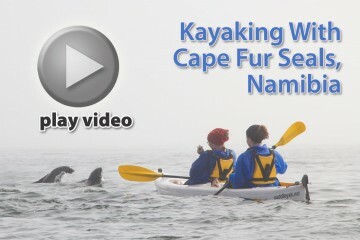 I can clearly see the outline of each flipper as it pulled her forward, and even the tiny holes where her pointy tail poked backward into the sand after each lurch of her massive body. I am humbled to witness the intimate details of a process so ancient and eternal and yet so fragile and ephemeral. Sea turtles have existed virtually unchanged since the time of dinosaurs over 100 million years ago. And yet, in the geological blink of an eye, all seven remaining species are now in danger of extinction. 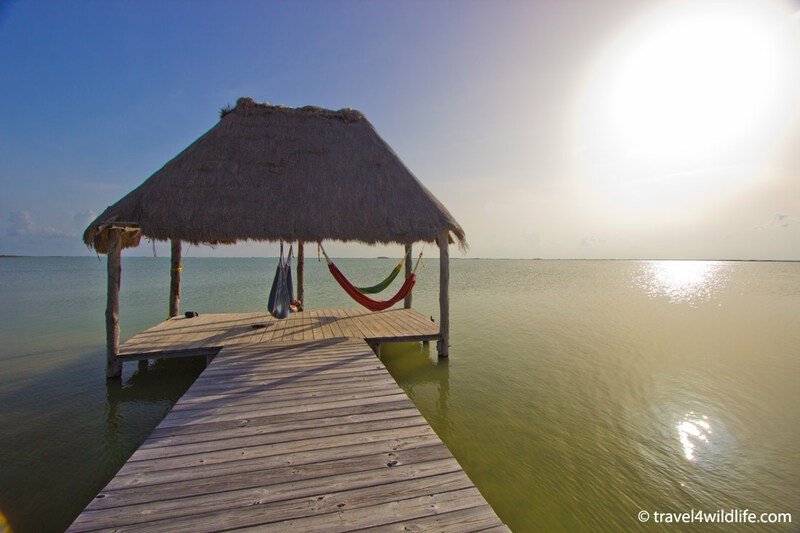 But here, in front of the Centro Ecologico de Sian Ka’an, the ancient ritual marches on undisturbed. I find five different turtle crawls right here in front of the “hotel”, each one leading to a treasure chest of eggs, a hope for the future. 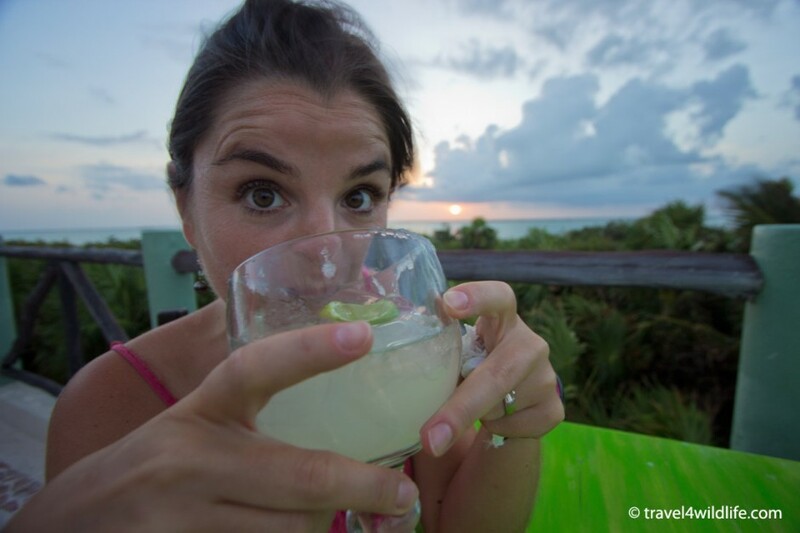 We came to Mexico to watch whale sharks (watch whale shark tour review video) but accidentally wound up on a sea turtle dream tour. 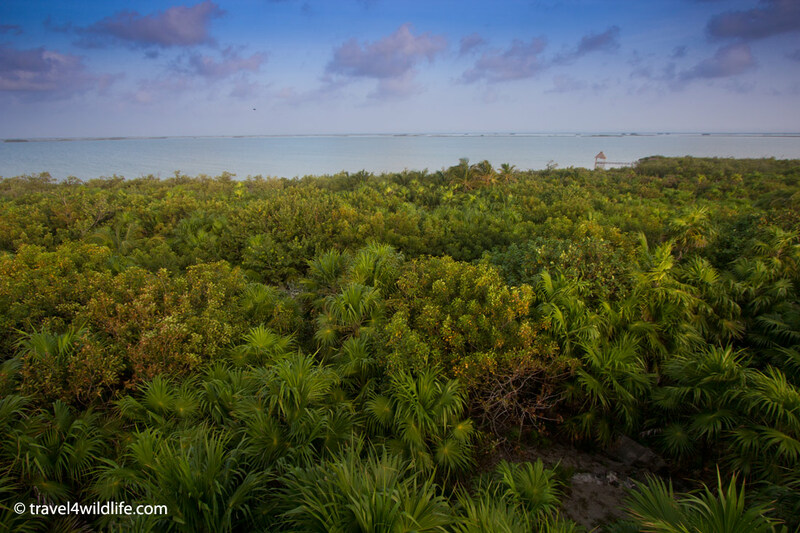 After our week in Holbox Island north of Cancun, we had another week to check out the peninsula. 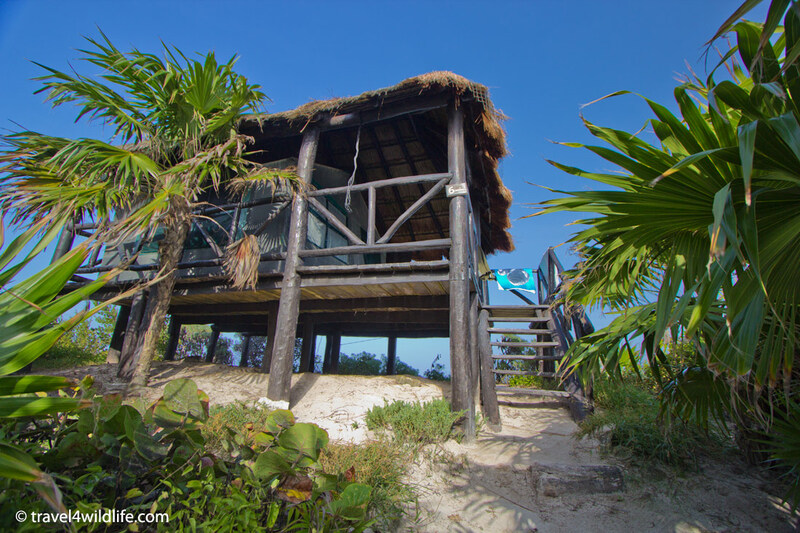 We chose the Calakmul Biosphere in the south as our primary destination, mostly because of the presence of jaguars and it’s deep jungley allure. As sort of an afterthought, decided to stop at the Sian Ka’an Bisosphere Reserve on our way down. 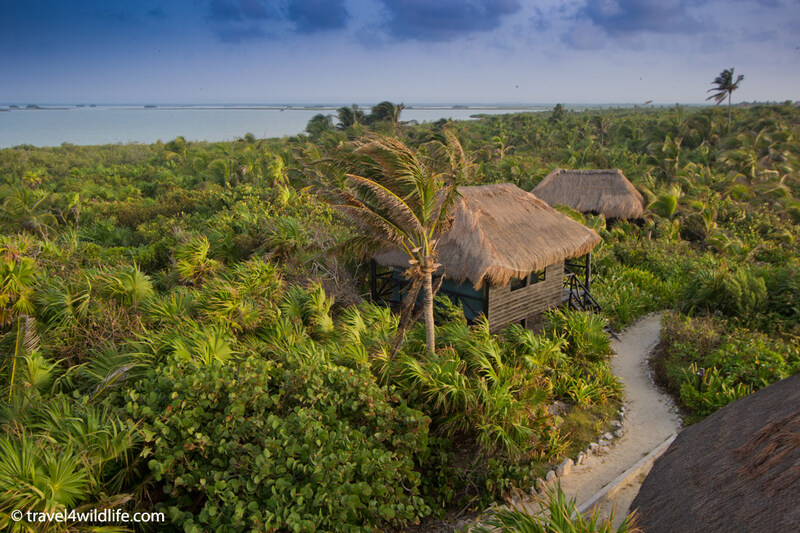 A bit of research online revealed a unique lodging option within the reserve, The Centro Ecologico de Sian Ka’an, or CESiaK. It looked way too cool to pass up. 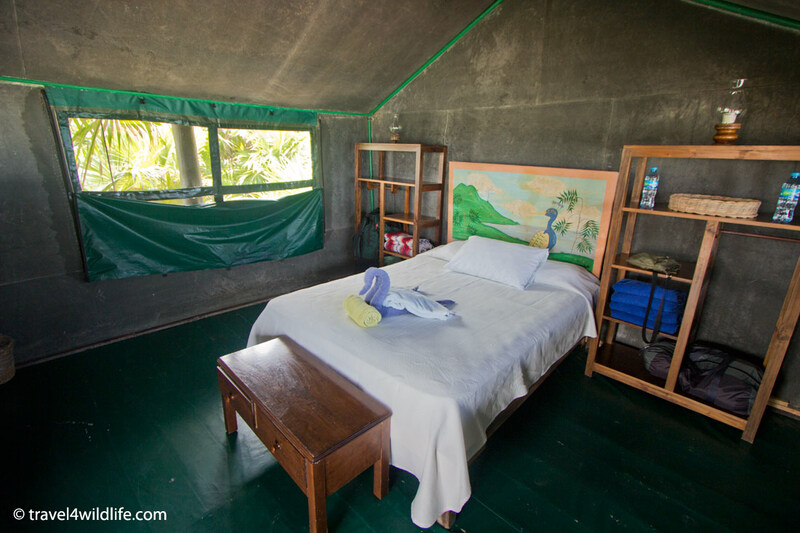 The price seemed a little steep to be sleeping in a tent with no electricity, but when we first approached our “room”, I realized it was worth every penny. We crested the dune and climbed the steps to our porch and the roaring wind instantly cooled us, even on a suffocatingly hot August day. Below us was a long crescent of white sand beach. To each side, a thick palm forest stretched into the distance, dotted with small huts like our own. Behind us, the great lagoon stood shimmering in the sun. Yes, this would do nicely. On our first morning I woke up early to see new turtle crawls directly beneath our room. We had unwittingly arrived during the height of turtle nesting season, mid August, only because it happened to be whale shark season as well. 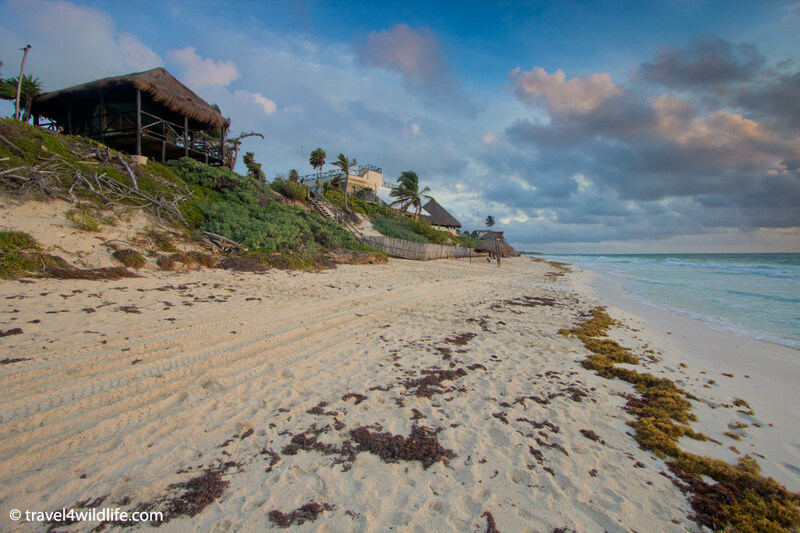 That day we drove our rental car twenty minutes north to Tulum. It is only a few miles away but the sand road in the reserve is so horribly rutted with pot holes that it’s impossible to go more than 10 miles per hour. We arrived fairly early but the throngs of visitors had beaten us to it. 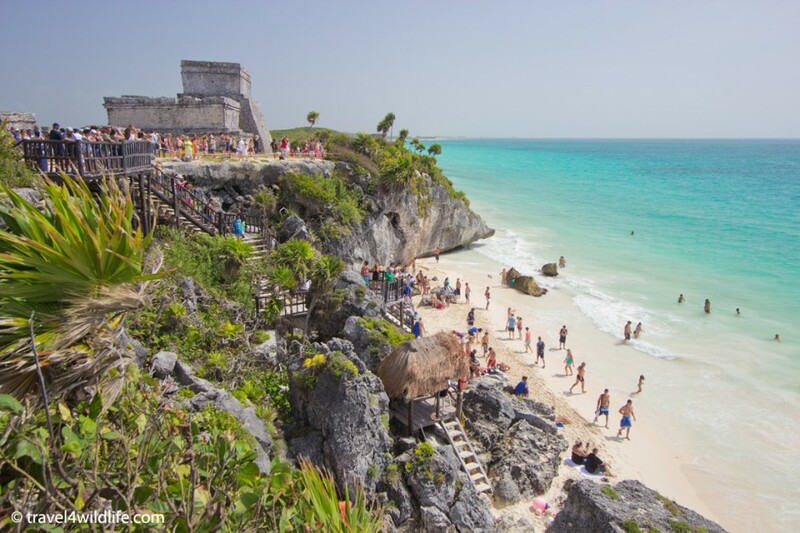 It is one of the most popular Maya ruins in all of Mexico, simply because it’s next to the sea. And though the ruins are quite scenic, it was the dozens of huge Ctenosaurs strolling the grounds that were most interesting to me. We didn’t last long at Tulum and soon headed another twenty minutes further north to our main destination of the day: the bay of Akumal. 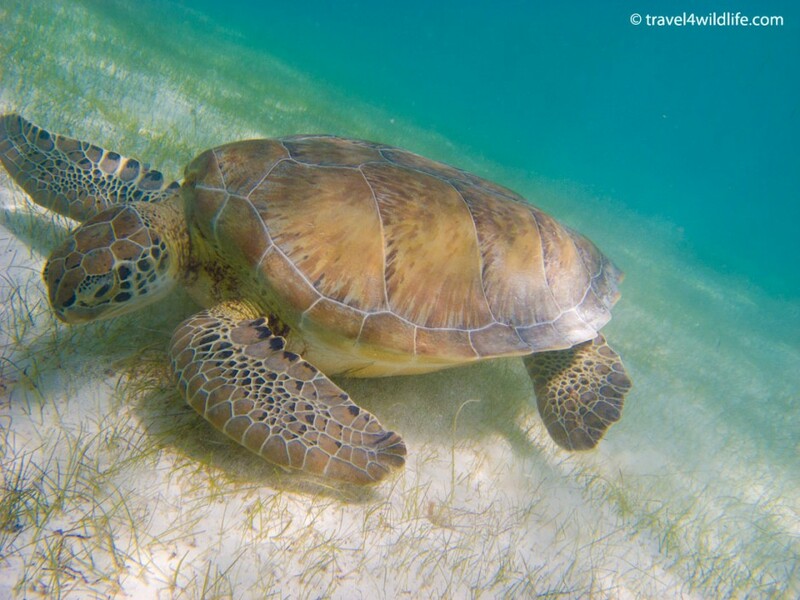 We learned only a few days earlier that sea turtles come to Akumal to feed on the sea grass beds. 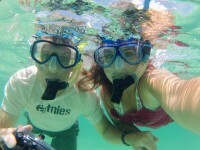 With our snorkel gear in hand, we parked in the small village and made our way to the beach. Donning our gear, we swam out and soon discovered the rumors were true. Within five minutes we spotted our first. 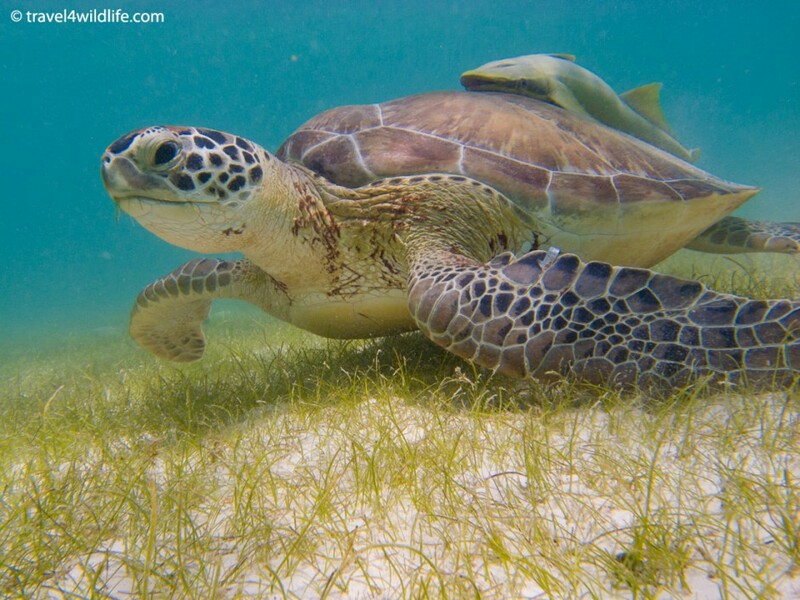 (see Cristina’s Photo of the Week here) There below us, in only ten feet of water, was a beautiful Green Sea Turtle grazing peacefully in the sea grass meadow! He was oblivious to us, munching away. Over the next hour we found six different turtles, sometimes in pairs, paddling around and chomping on sea grass. It was absolutely incredible. We finally left the sea, sunburned and exhausted, but thoroughly elated. Snorkeling with sea turtles, a dream come true. That night we dined in the quaint rooftop restaurant at the hotel, watching the sunset over the lagoon. 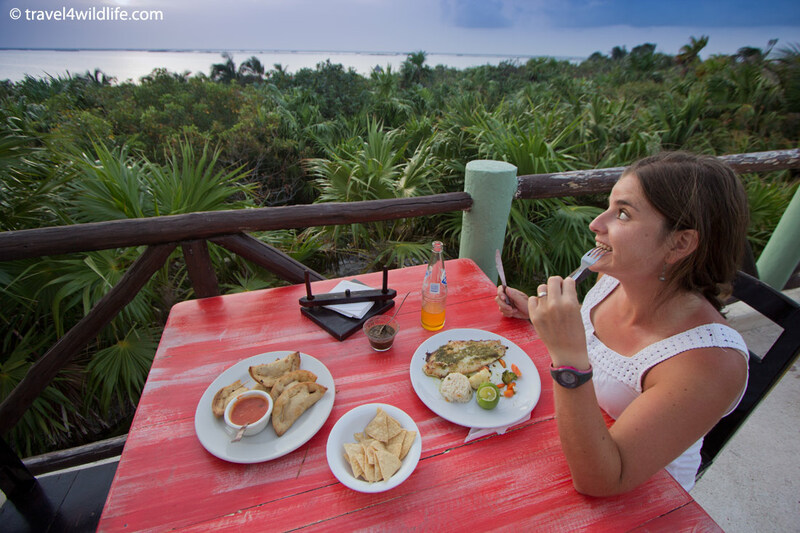 Sunset dining overlooking the lagoon. The roaring ocean wind never slowed and our tent sides flapped so wildly and noisily that they almost drowned out the sound of the crashing waves below. 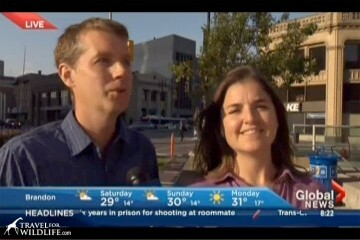 We slept with ear plugs that night. The next morning I discovered more new turtle crawls and again we drove up to Akumal to share an incredible morning swimming with the turtles. 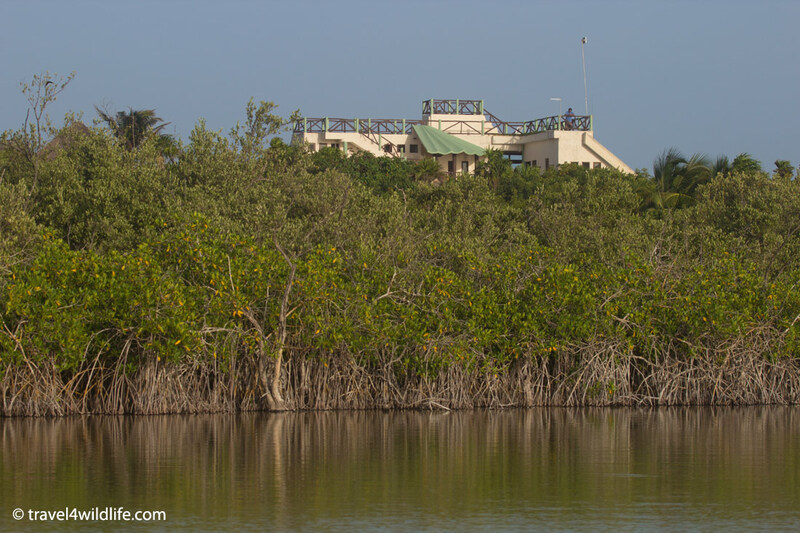 We walked out to the dock by the lagoon and watched the baby ctenosaurs scampering around as colorful giant land crabs watched us warily from their hidey holes. CESiaK offers kayak tours in the lagoon but we were feeling a bit cheap and lazy and used the excessive heat as our excuse to skip it, though the thought of paddling around crocodiles was enticing. The dock in the lagoon. 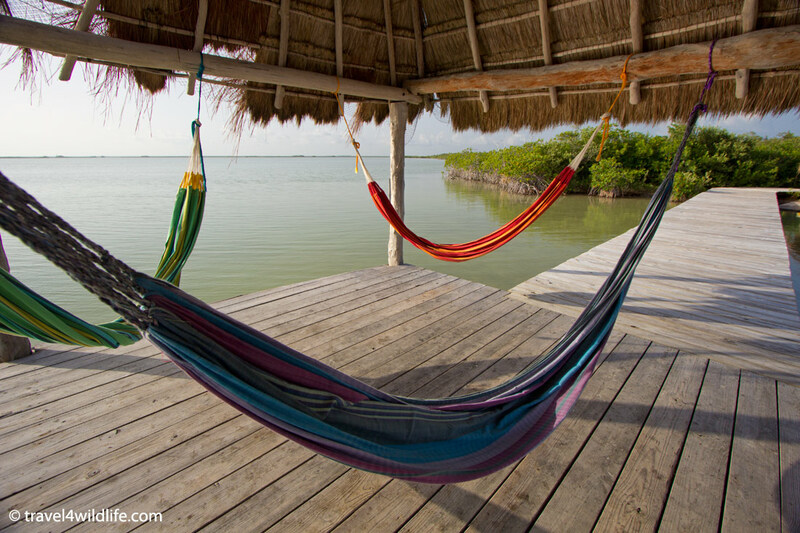 Hammocks at the lagoon dock. That night, during our dinner in the tent, I snipped a piece of red plastic from our bag of Totopos (tortilla chips) and wrapped it over my headlamp with a rubber band to create a dim red light for turtle viewing. 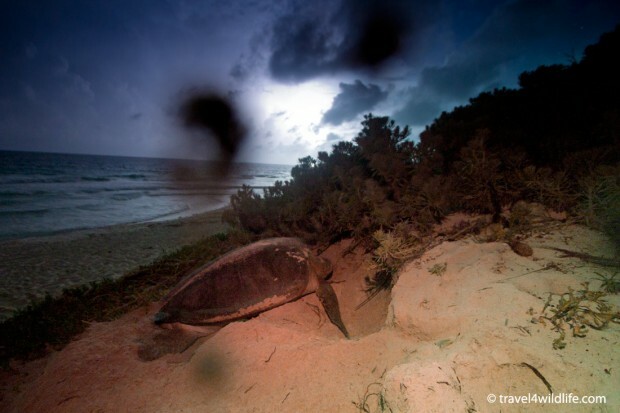 Turtles nest at night and unnatural light is disturbing to them. The generally accepted way of viewing nesting turtles is with a dim, red-filtered light. So around one in the morning, I pulled out my earplugs and snuck out of the tent with my makeshift lamp. I found my way to the top of the stairs that lead down to the beach and turned off my light. I was so terrified of disturbing a turtle that I crept down in complete darkness. On the second to last step I felt something bump against my foot. I recoiled in fright and hopped back up a few steps. 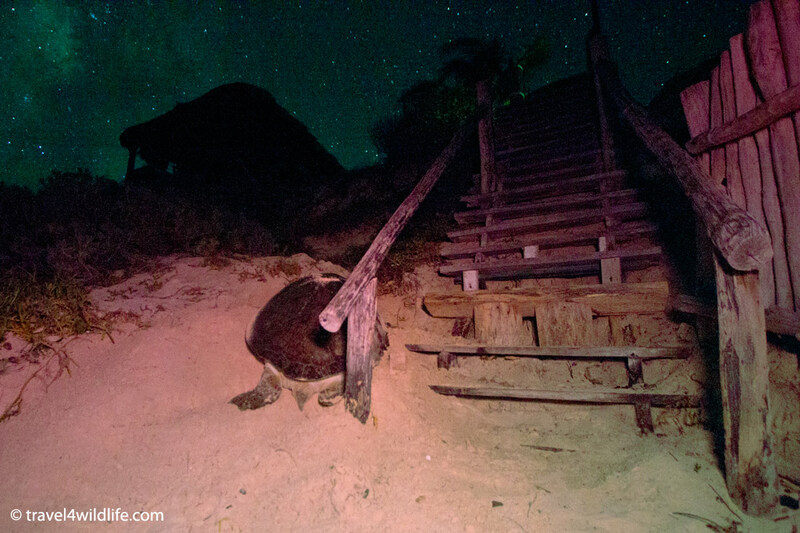 Fumbling for my head lamp, I clicked it on to discover a giant sea turtle there next to the stairs, crawling laboriously up the dune. I quickly switched off my light again and sat down on the step, unable to believe what was happening in front of me. What were the odds, that the one night I walked to the stairs, a turtle would be nesting next to them? A sea turtle nesting right next to the stairs. My heart raced as I tried to figure out a way to photograph the turtle without using a flash. I crept back to the tent, grabbed my camera and tripod, and roused Cristina. “You’re about to see something you’ve never seen before,” I whispered. When we returned she was farther up the dune and already excavating. I sat on the step and set up my tripod in the dark. A storm was approaching in the distance and lightning began to flash in the clouds. I set my camera to a high ISO and a 30 second exposure, then clicked the shutter. While the turtle flung sand at us, the lightning flashed and my camera began to expose the weak light. Covering my headlamp in my hands, and with the red filter on it, I turned it on to the dimmest setting. Then I held it aloft, uncovered it for only one second to expose the foreground, and covered it again. The turtle went on about her business. Cristina and I watched for ten minutes while she dug, whispering excitedly in each others ears while the howling wind chafed our faces. Then we left her to her work and crawled into bed, just as the rain began to fall. Soon, the staff at CESiaK will begin conducting tours of their own to view the nesting turtles. The next day we left for Calakmul and spent an amazing three days in the jungle. 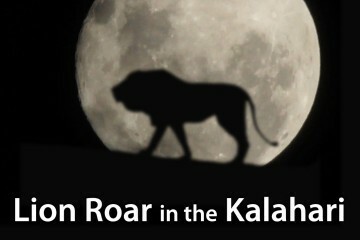 (watch Calakmul video here). 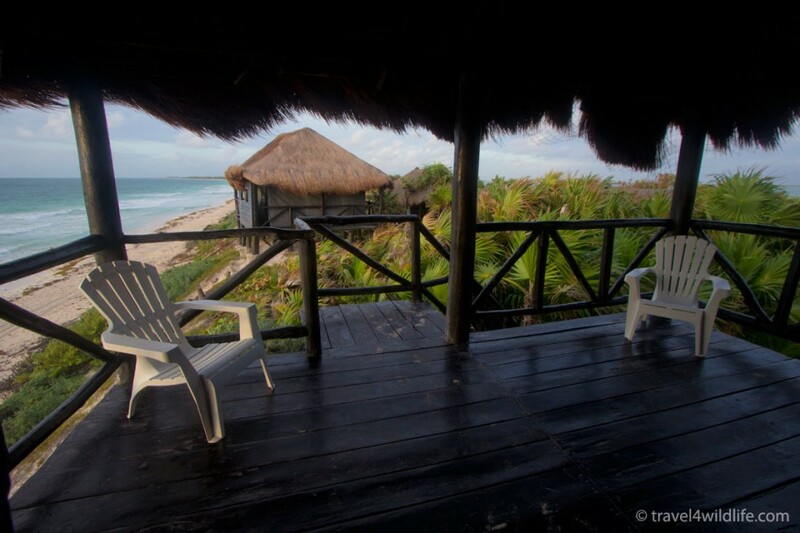 On our way back to Cancun, we spent a final night at a beach-front cabana just north of CESiaK. While walking the beach that evening we discovered newly-hatched baby sea turtles making their way to the sea. (Watch baby sea turtle video here). 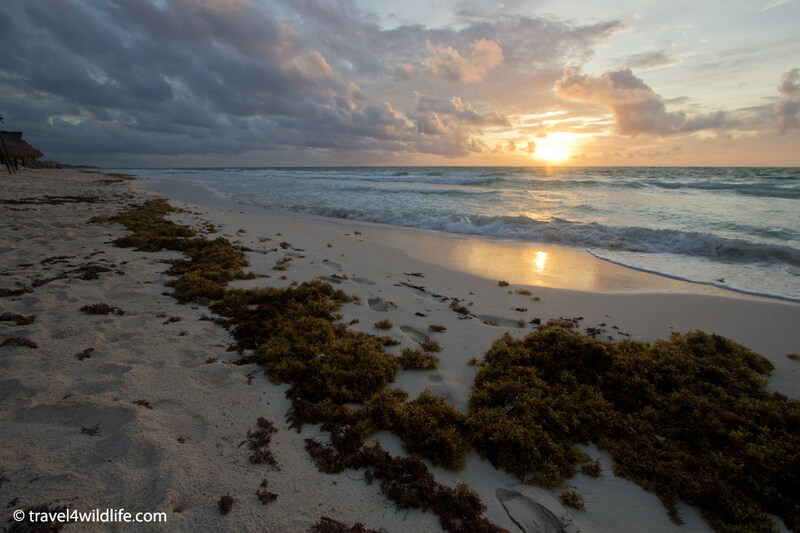 It turned out to be the perfect ending to an unexpected tour of the amazing sea turtles of Sian Ka’an. 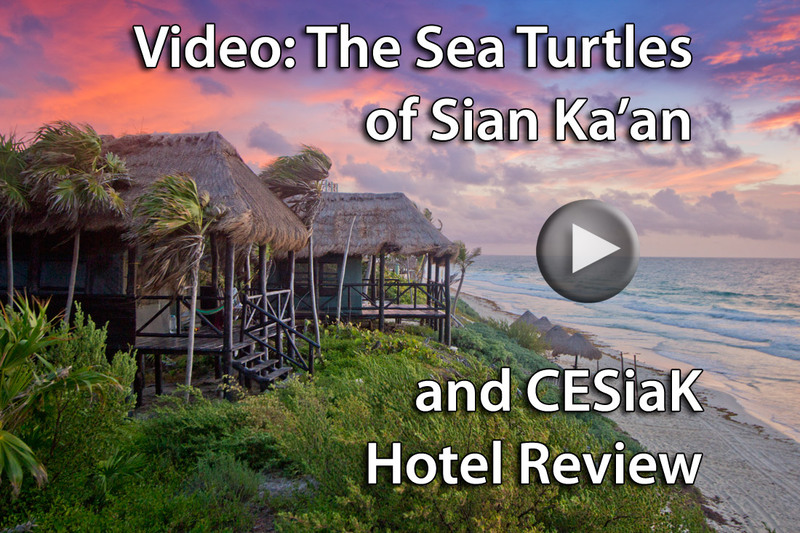 If you love sea turtles, and want to stay in a truly eco-friendly resort, we highly recommend CESiaK. Visit their website at cesiak.org for more information. 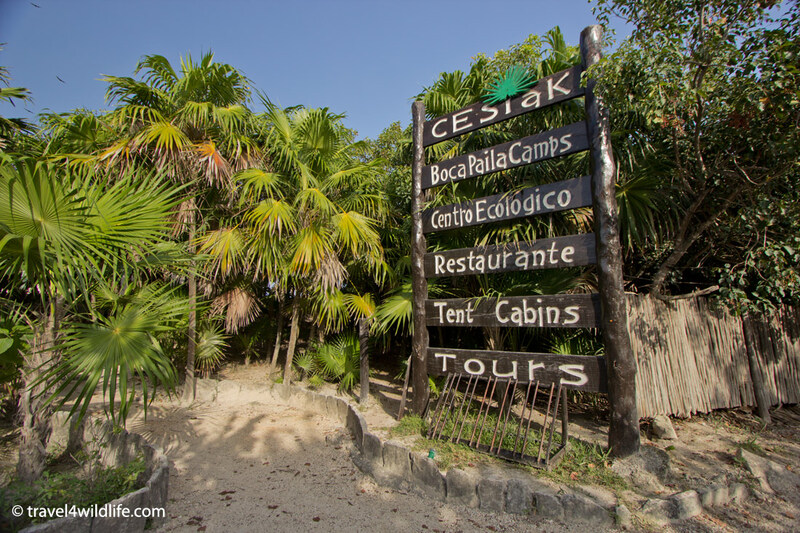 To learn more about the sustainable environmental practices at CESiaK, see our list below. 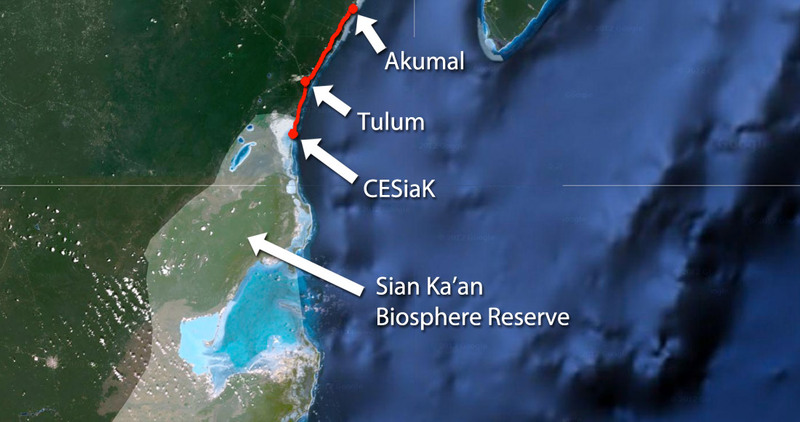 CESiaK is dedicated to conserving and supporting the unique Sian Ka’an Biosphere Reserve with a low-impact tourism strategy. 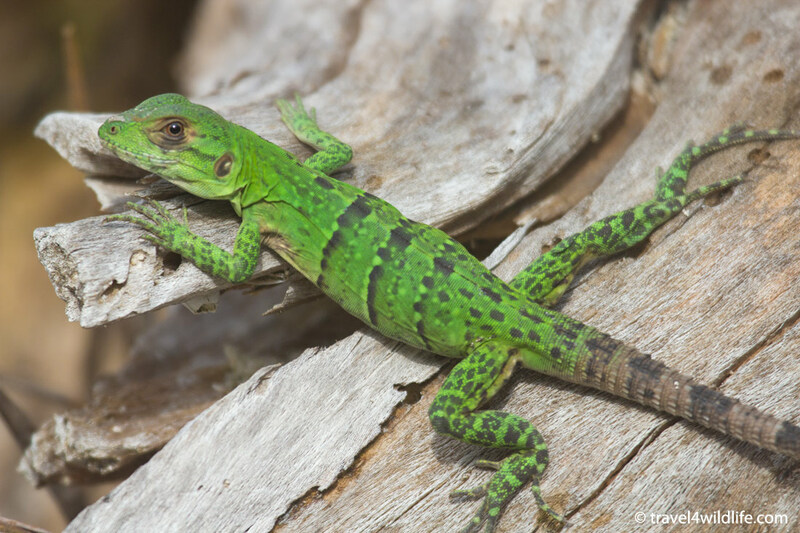 Here are some of the eco-friendly practices that make this possible. Waste is sorted into glass, plastic and metal recycling. Waste treatment systems have been developed to recycle greywater and to treat all blackwater. 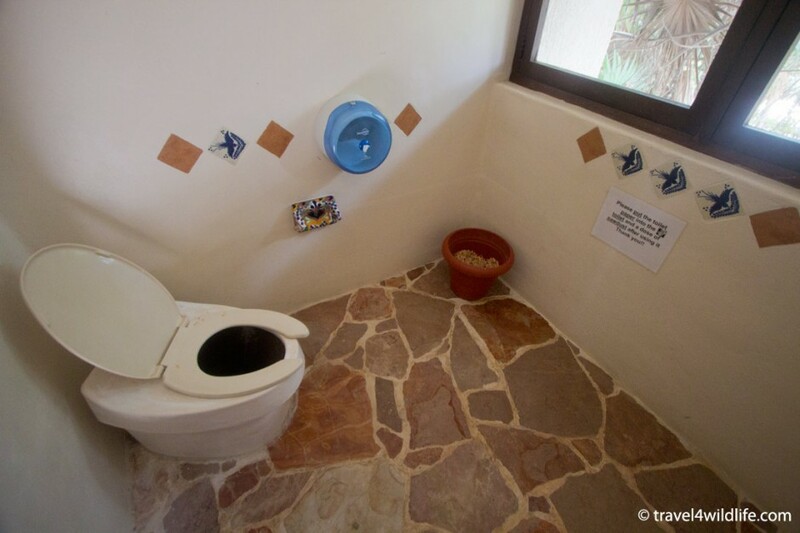 Two composting toilets produce natural fertilizer. A rainwater collection system is used for all guest water needs, other than drinking. Filtered water is used in the flush toilets, showers and sinks. The wastewater flows through the septic system and sculpted wetland.This water then flows through drip irrigation to nourish the seeds and seedlings (see Revegetation below). The center and cabanas are built on the previous resort ruins. This eliminated the need to clear vegetation to build the site. The cabanas are built on raised platforms. 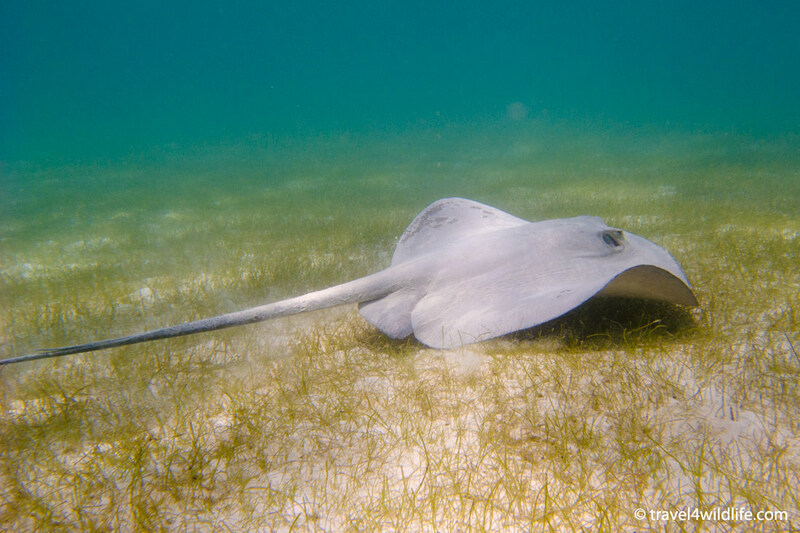 This allows wildlife to move around and doesn’t harm the dunes vegetation. CESiaK has two small nurseries where they grow local plants. These plants are used to re-plant areas that were previously cleared or thinned. Some of the plants used are the sea grape, chit palm and the sea lavender. Some units are tucked into the forest. There is no electricity in the cabanas. Candles and matches are supplied. 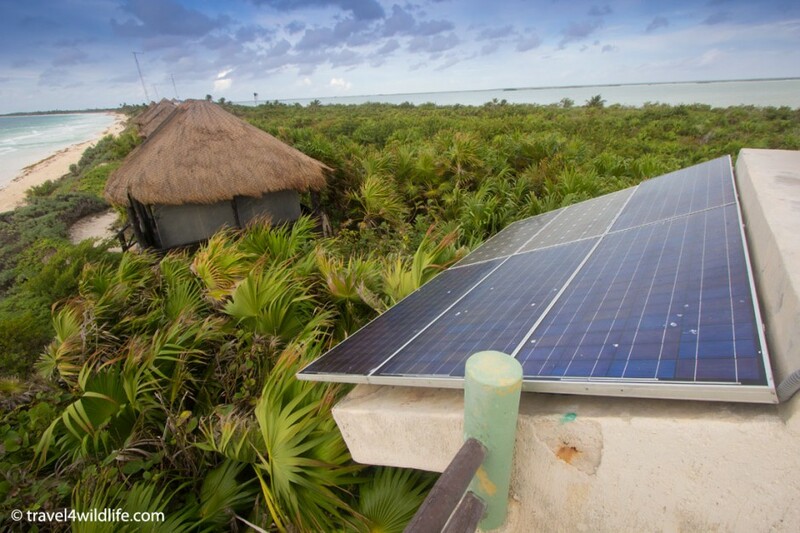 The electricity in the main building is supplied by means of solar power and wind power. The water in the showers is solar-heated. 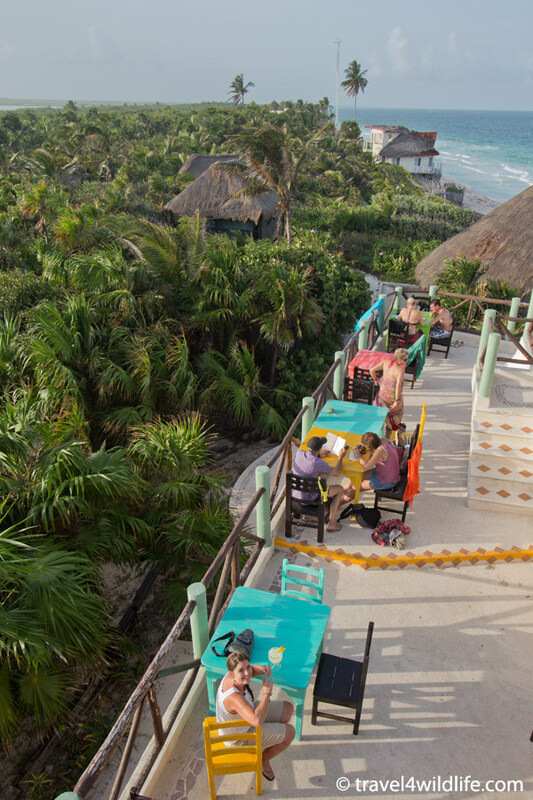 You know where to find us next time we visit Mexico! Lodging Review: The Outpost in Kruger National Park, South Africa. 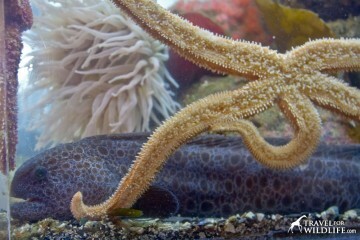 Is Ucluelet Aquarium the Best Aquarium in the World? I found Tulum to be highly overrated (Coba was much cooler and a LOT less crowded), but loved snorkeling at Akumal! So cool that you guys got to see the nesting sea turtles while you were there. Great photos as always! 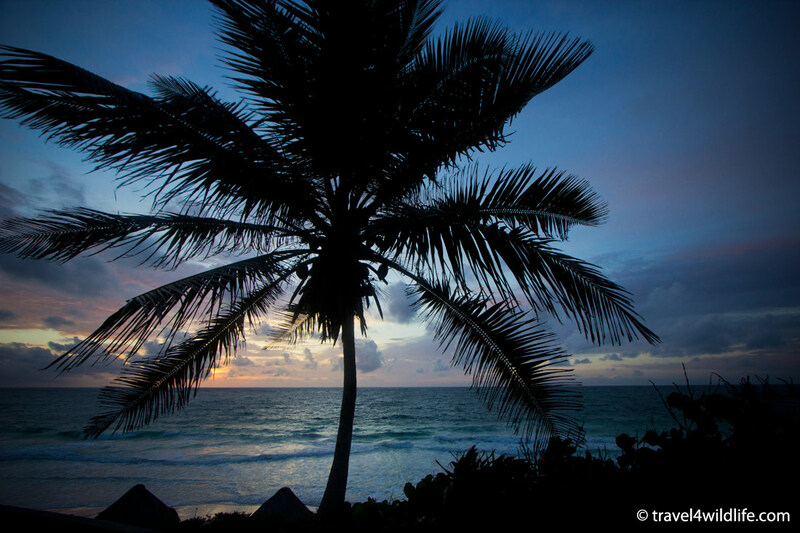 Tulum was really crazy. We didn’t last more than an hour. We didn’t go to Coba but Calakmul was incredible! 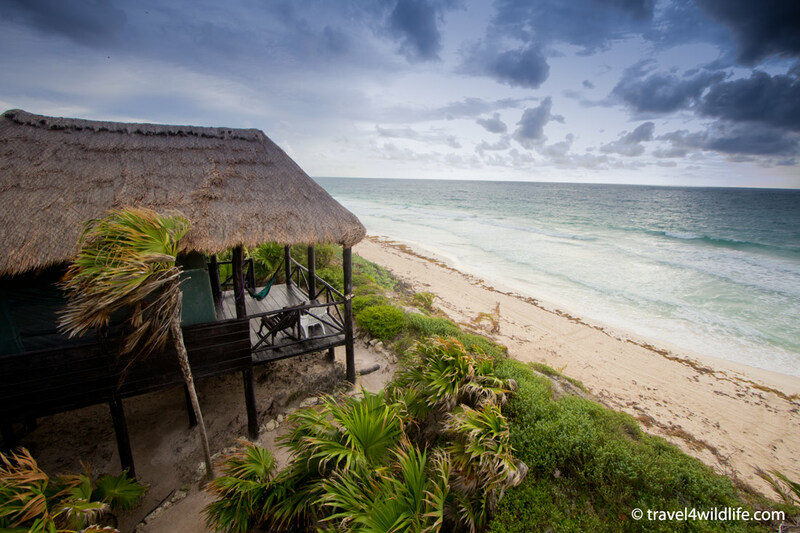 And that’s good advice about Tulum versus Coba and Calakmul. Thanks! 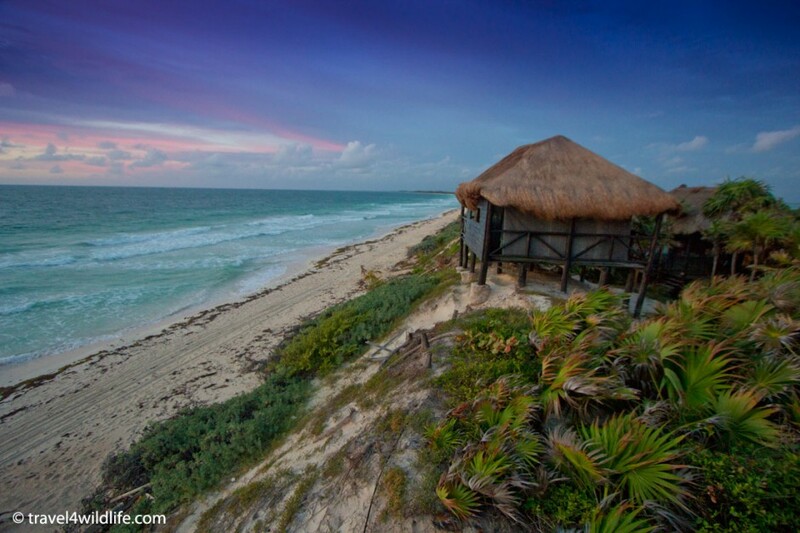 Yeah Tulum is too busy, definitely not worth the time. Calakmul is amazing, worth the visit! I’m spending the first 3 months of 2013 in Central America. I hope to find a few places as gorgeous as this! That sounds like a great plan Alexandra! I bet you will find many gorgeous places over there!